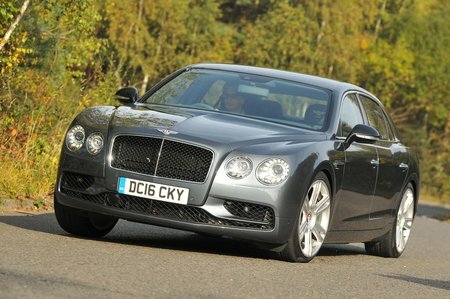 Bentley Flying Spur Boot Space, Size, Seats | What Car? 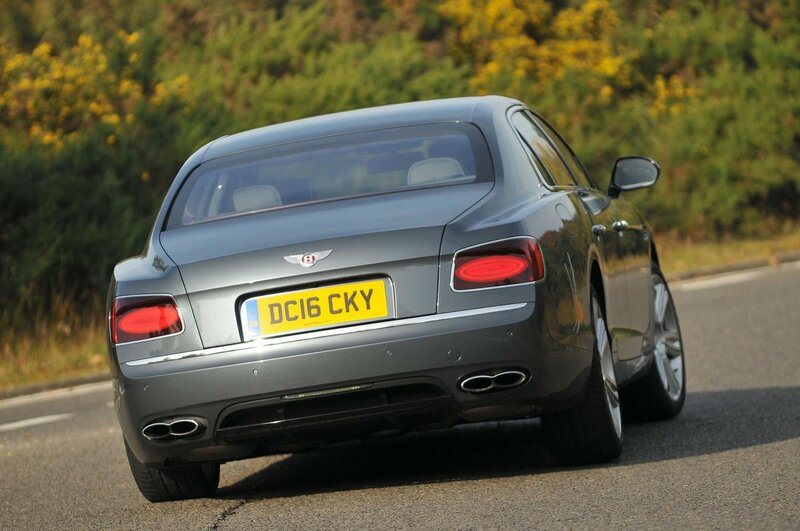 While the Rolls-Royce Ghost has some rather unconventional rear-hinged doors to improve access, the Flying Spur comes with no such novelties. 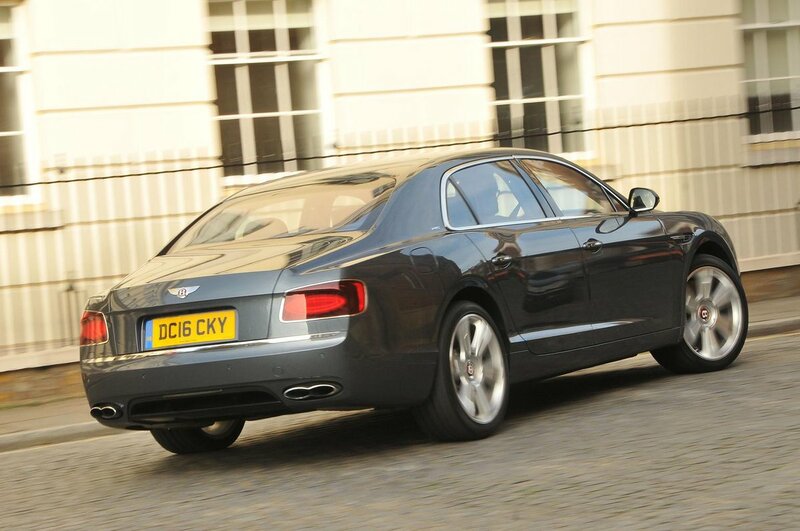 It’s chiefly a four-seater with a full-length centre console that fences off the right side of the car from the left, although there is the option to have a traditional three-seat rear bench if you’d rather. Regardless of which option you choose, all occupants are treat to plenty of head, leg and knee room, so all can get comfortable quickly. Opt for the four-seat configuration and even the rear seats get electrical adjustment, which makes getting comfortable a simple affair. The boot may come as a disappointment to some, but it’s large enough to carry numerous designer shopping bags or soft cases, even if the sound system amplifier eats up some space. The opening is square with a fairly low load lip, making loading heavy items fairly simple. Mind you, you’ll ultimately fit more in the boot of a Rolls-Royce Ghost, a Mercedes S-Class or a BMW 7 Series.